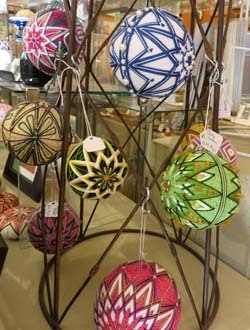 The Japanese craft of temari inspired these ornaments by Becky Margenau. 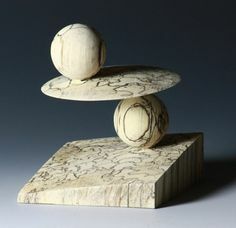 This photo was taken in October at Trimble Court Artisans in Fort Collins. It’s the day before Thanksgiving Day in the United States. Across the country millions of people are either making preparations for tomorrow or traveling. Especially at this busy time, I want to thank you for being a loyal reader. No announcement by an artisan or gallery led you here today. Thank you for being an essential part of this blog . 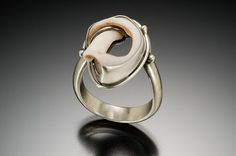 . . for letting me share with you the fascinating world of artisans on the Front Range. Some of you don’t live in the United States, let alone Colorado, and I’m honored indeed. I hope you’ll leave a comment (click “leave a reply” below today’s title) about where you’re from and what drew you here. 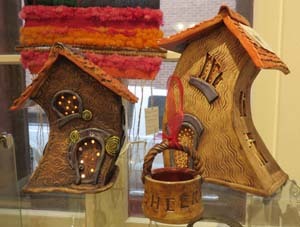 Light glows through windows in ceramic cottages by Christina Hellyer. 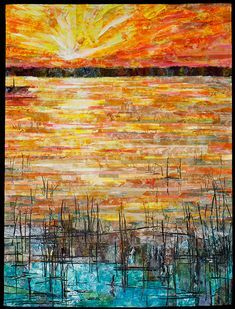 Her work has been featured at Trimble Court Artisans this month. If you also happen to be one of the artisans featured on the blog, please accept an extra thank you for trusting me. 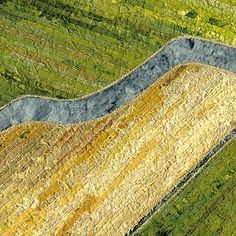 It took a leap of faith, I think, to let me photograph your work and tell your story – particularly if we met in summer, when you didn’t have previous posts to view. I’m grateful for the idea of writing this blog. The idea seemed to come from . . . I’ll let you finish the sentence. Whatever you put there I accept; very likely it is true at least in part. 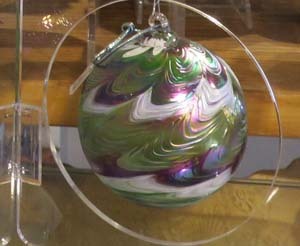 This handblown glass ornament by Paul Lockwood was on display at The Evergreen Gallery earlier this month. I’m grateful for my older daughter, an English teacher whom I playfully call my editor. She has given me some creative titles and subtitles for posts, and my conversations with her have catalyzed my own creativity for many others. The posts are better because of the many paragraphs I’ve polished while reading them to her. I’m grateful for my younger daughter, a web developer who led me to the idea of writing a blog when I was looking for what to do next with my life. She helped me launch this website and has refined its appearance and functionality. Not only has she graciously supported me through technical difficulties, but she has also led me to workshops and meetings where I could learn to help myself. 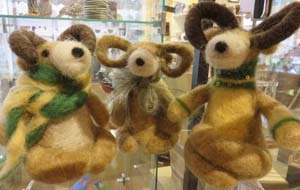 Long-horned sheep made of felted wool looked ready for the holiday season in October at Trimble Court Artisans. 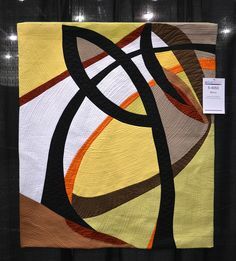 Their creator Fran Bowen will be featured here in next week’s post. Finally, I’m grateful for my husband, the father of my two children, who encourages me to do whatever makes me happy. The more I follow my own vision, the more he admires me, it seems. What a blessing! 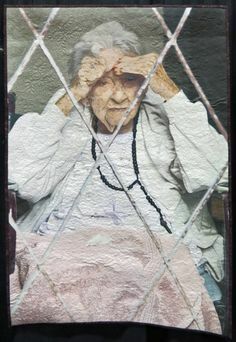 I hope your list of blessings is a long one. And I hope you enjoy the signs of the season in today’s photos. This entry was posted in Events & Classes and tagged blog, Christmas, gratitude, ornaments, thanks, Thanksgiving on November 26, 2014 by Sally. And thank you, Sally, for creating this blog. 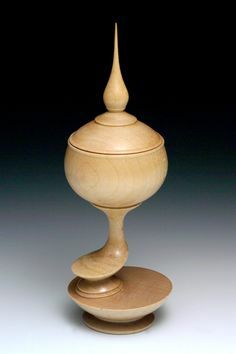 I never would have known about all of the artisans along the Front Range if I hadn’t been reading your weekly posts. The blog is so well done–so informative and colorful. I do believe you’ve found your calling. Words like this are like gold to me, Kathy. You know, I am really enjoying this weekly blog. Look forward to the ping when it arrives. You have found your calling, I do believe. That Thanksgiving message was so heartfelt and enjoyable to read. I would like to go traveling with you to some of these places. One in particular was a week or two ago–up in the mountains. Liked today’s because those Christmas balls were outstanding. HAPPY THANKSGIVING. I feel I’ve found my calling too, Sue. You must be talking about visiting The Evergreen Gallery. Great idea!